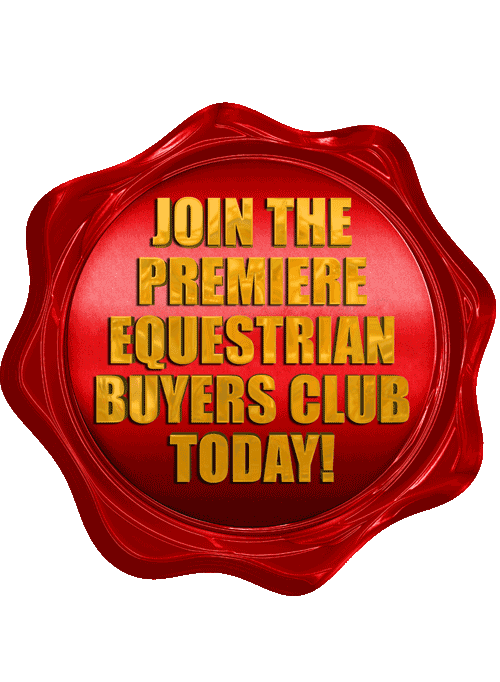 Join the Premier Buyers Club and receive 10% off everything for the next year on OHC Horse Liniments & OrientalHerb.com! 10% savings for 1 year on OHChorseliniments.com & OrientalHerb.com! Valid on OHCHorseLiniment.com and OrientalHerb.com!